The Ibiza stalwart adds to the spectacular summer line-up of Destinomakers. Save the date. Italian techno master Marco Carola is playing at Destino on 9 August this summer as part of the stellar Destinomakers party roster. The Destinomakers news keeps on coming. Cocoon Daytime took care of the first Destinomakers, doubling up as the venue's official opening party. Already pencilled in are DC10 favourites The Martinez Brothers and European techno figurehead Joseph Capriati alongside Jamie Jones for other dates this season. 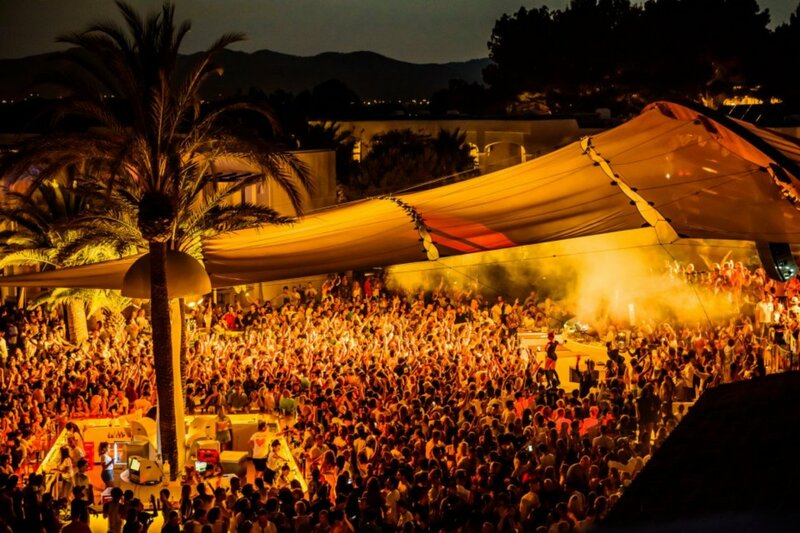 Now, the Music On don is offering an alternative to his popular Amnesia night-time residency for a one-time open-air session at the Pacha-owned poolside venue at Cap Martinet. Mark your calendars for what's set to be one of the daytime parties of the summer at one of the most scenic venues the island has to offer. With still eight more dates – including the closing party – that have yet to be announced, keep your eyes peeled for more names in the coming weeks. Tickets and more information below.